As a postpartum doula, I am here to come alongside you and your family to provide non-medical support and encouragement, education, and will also provide you with resources and referrals to assist in questions/concerns that you may have in this new season. Each package includes a free one-hour postpartum planning visit, ideally scheduled at 36 weeks. 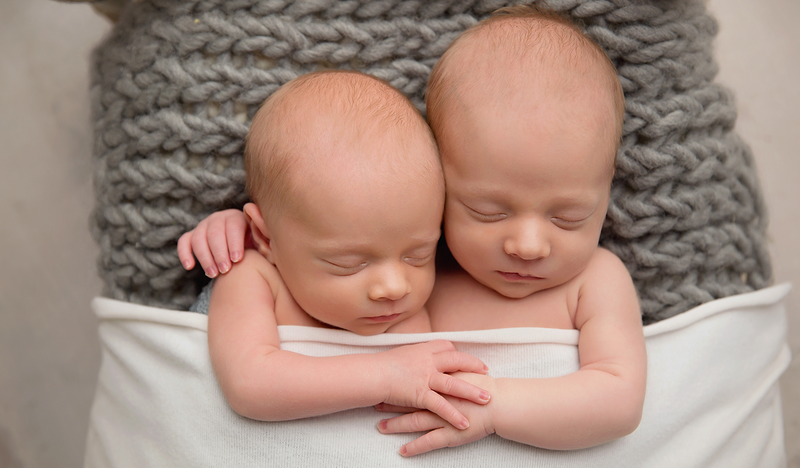 If you are expecting multiples, the postpartum planning visit should be scheduled around 34 weeks. At your postpartum planning visit, we will discuss your intake form/questionnaire, will go over any questions and/or concerns you may have, and will develop a basic plan of support for the postpartum time.